Aaron Maslow is a stand up comedian from Denver, CO. 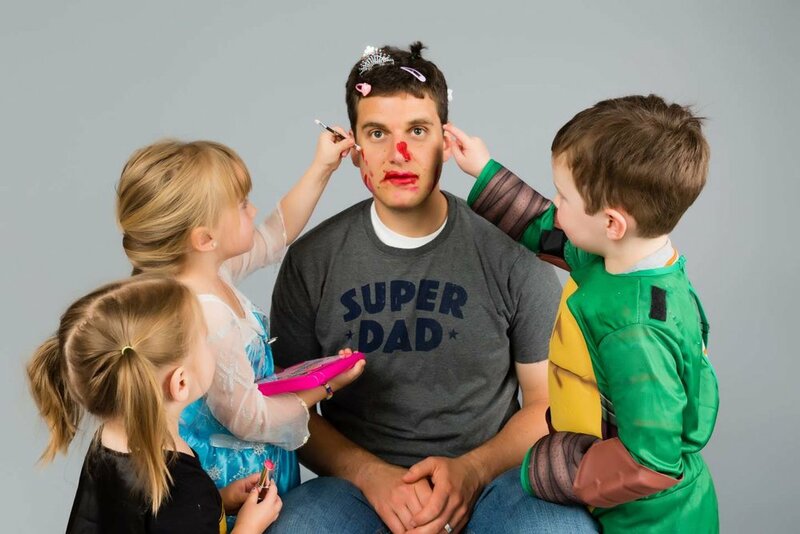 This father of three, delights audiences by stripping away the romanticism of parenthood. His jokes about family life are as lighthearted and goofy as they are subversive and quick-witted. Aaron is happy to be entertaining audiences all over but, really, he's just glad to be out of the house. Aaron was a finalist in Denver Comedy Work's 2018 New Faces Contest, has performed in numerous festivals including the Cape Fear Comedy Fest in North Carolina and the Boulder Fringe Fest in Boulder, Colorado. He hosts Your Dad's Comedy Show and Schooling Noah w/Aaron Maslow and a Special Guest, a podcast on Sexpot Comedy Radio.